Platinum slightly domed diamond center earrings with friction back. 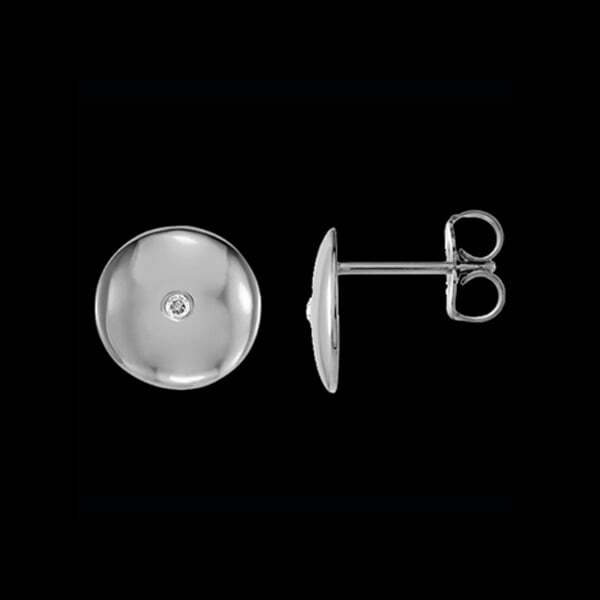 These earrings measure 6.9mm in diameter and weigh 3.29grams. 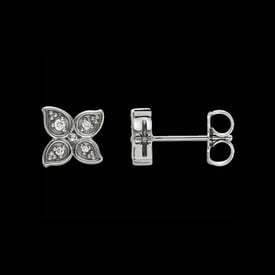 Great little earrings for everyday wear.